I recently came across a beautiful handmade product with storytelling at its heart. 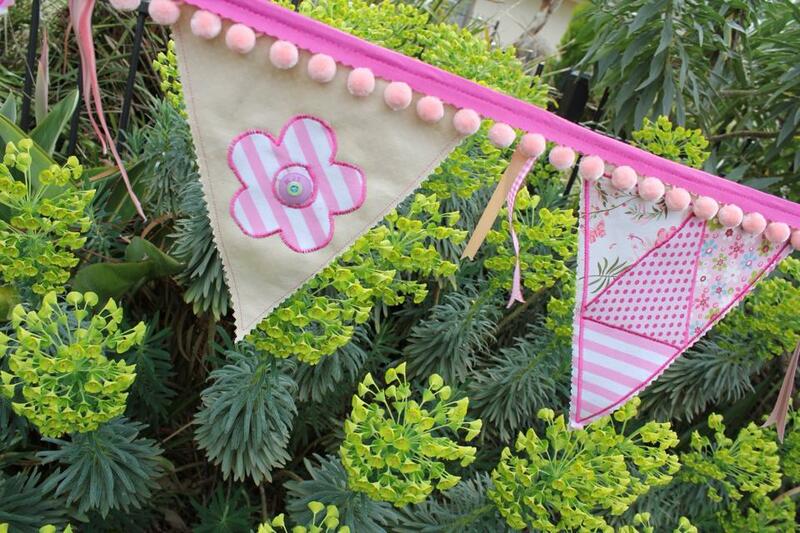 Karen Chatterley, aka Mrs Buttons, takes sentimental pieces of children’s clothing and creates custom-made bunting that preserves people’s memories. Precious pieces of material from first dresses, favourite tops and babies blankets are upcycled into bunting that is then embellished with buttons and ribbons and transformed into a beautiful keepsake and talking point for years to come. When I met Mrs Buttons, we spoke about the wonderful way this product acknowledges children’s memories as important and provides children with a beautiful visual prompt that encourages them to share their stories. 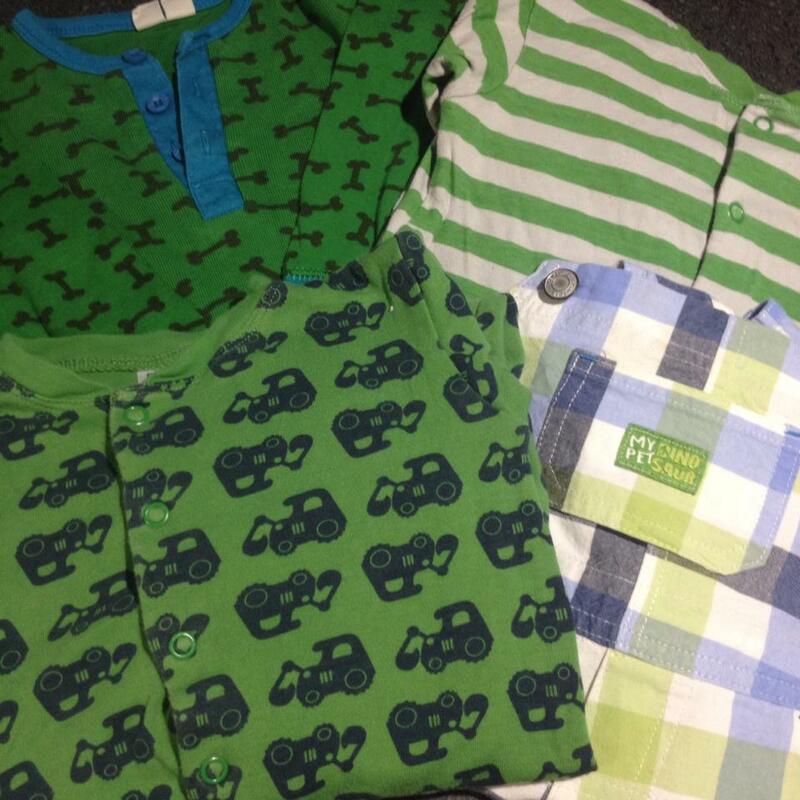 Mrs Buttons shared her own story about her son Harry who was sad at having outgrown a favourite pair of pajamas he had been given, which led her to devise a way to preserve the memories attached to cherished pieces of clothing. As a former teacher, Karen was also keen to encourage storytelling in families and on her Facebook page, Mrs Buttons urges parents to “tell your child the stories of where the materials came from, of birthdays and Christmases, this is your history, this is what makes your family unique and I hold that dear”.